ANNO DOMINI HOME: FORD THEATRE SHADOW PLAY . ART Ford Theatre . Shadow Box . Lincoln exhibition . 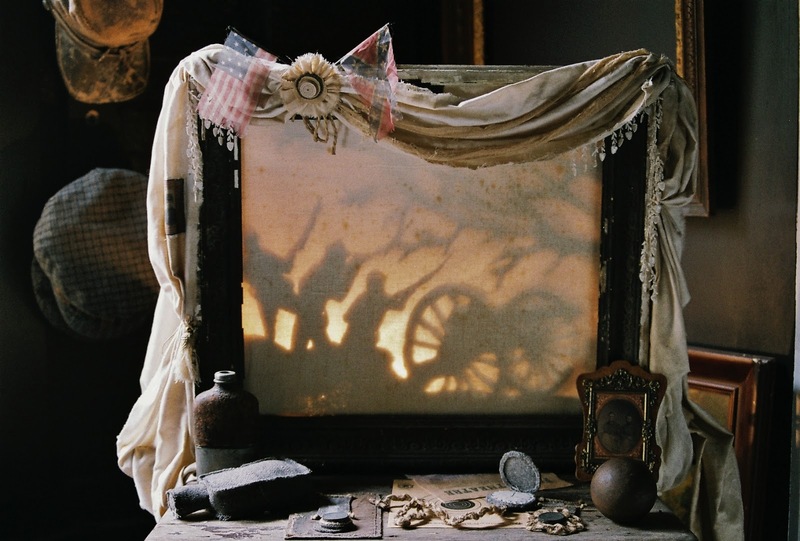 Civil war exhibition .Silhouette theatre .